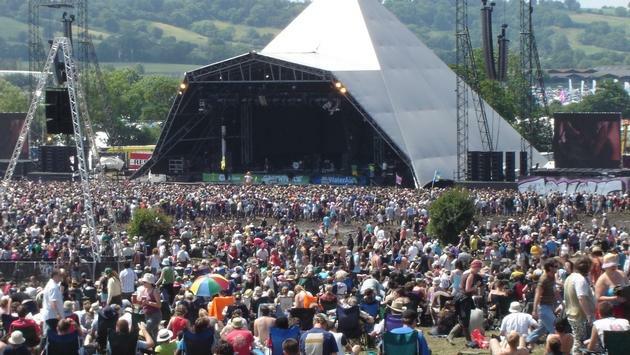 Why go: When it comes to music festivals, Glastonbury is the grandaddy of 'em all. After taking last year off, this gathering in the British countryside is back and promises to be better than ever. Expect an eclectic roster of A-list headliners on the Pyramid Stage and a rainbow of sounds emanating from the myriad of other performance areas.